The integrated solar street light uses the solar energy as the power source, which not only saves the energy, but decreases the pollution emission. The biggest advantage of solar energy is zero-pollution, so the products related to the solar energy have the characteristic of environmental protection. Now we will compare the LED solar street light and ordinary street light from the following aspects. 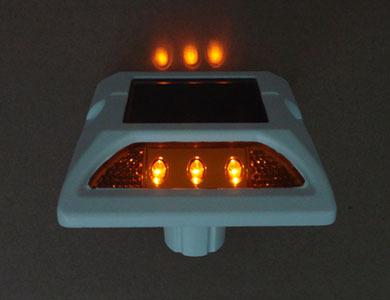 The traditional gas discharge lamp like high voltage sodium lamp has a preheating process in initialization, which wastes a lot of energy and is not convenient for intelligent control, however, the LED solar street light has essential difference of other kind on light source, so it does not have the problem of initialization time, and it can work when electrified, which can be controlled intelligently. Compared with the ordinary light source, the LED light source is solid-state lighting, which does not emit the toxic substances like mercury and it cannot give out ultraviolet ray. It is the environmentally friendly light source. In addition, the color rendering index of the LED solar street light is exceeded to the ordinary light source, and the rendering index of the LED light can be over 65, however, the index of the high voltage sodium light is only 20 to 30. According to the statistics, the white light with high rendering index can increase the visibility and the safety for the environment. Automatic control: the brightness of light can be set in different time period, which can increase the effect of energy-saving. The power of light can be set of 200W at 7 in the evening, and it can be adjusted to 100W at 12 at night, and other 60W can be saved. 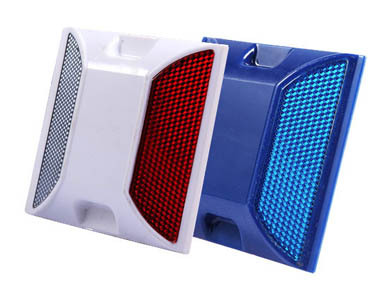 Compared with the ordinary light source, the LED light source has great advantage on directional control. The lampshade is applied to the traditional street light to reach light distribution, and most of the light combines to the bottom or back of the light post, which make the uneven distribution and waste of light. The LED light source is a well-distributed light, and it can make the light source distributed in the type of ideal batwing through the design of all the electric light source, and make the light spot on the ground in the shape of rectangular by proper control on the distribution of light, and make it even in the effective range of exposure. Compared with the ordinary mental hooligan light, who can only work for 15,000 hours, the well-designed LED solar street light can work for 50,000 hours, which is more than three times of that of the ordinary street light, and the solar street light can save the cost for its high reliability. In the application in channel, the high reliability of the LED solar street light plays the key role. Compared with the ordinary light, shock resistance of the LED solar street light is better, which can save the cost of maintenance, replacement and road blocking.